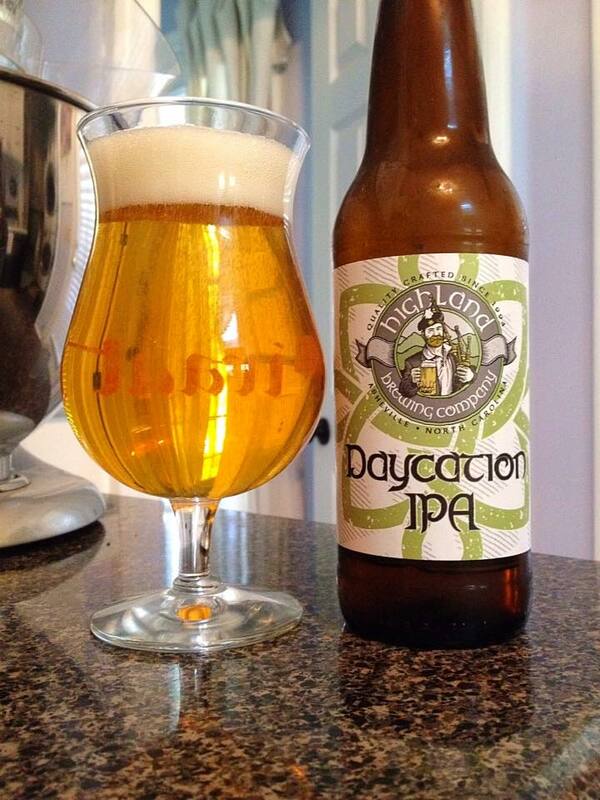 Highland Brewing Daycation IPA is brewed with Mosaic, Azacca and El Dorado hops, 4.9% ABV. This bottle was filled on 03/02/17, opened on 03/23/17. Product provided for review. 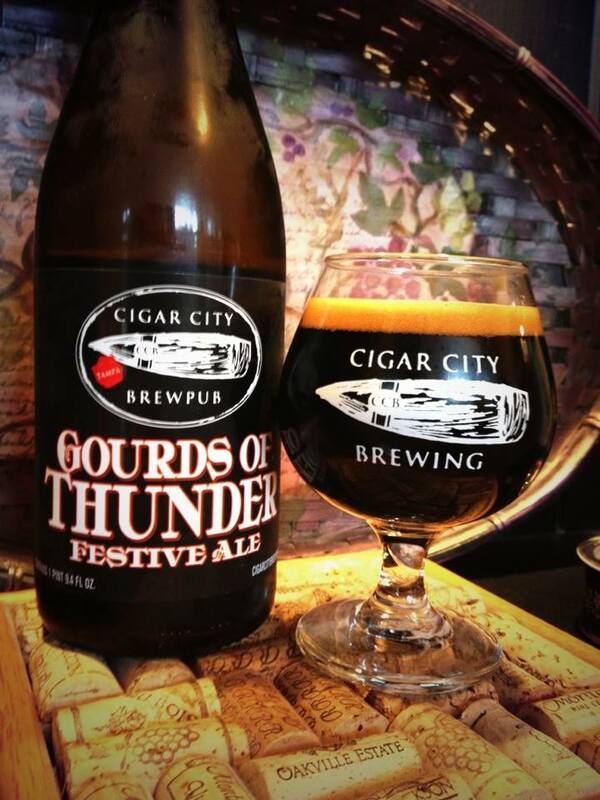 The beer is a clear yellow gold color and pours with a perfect off white head. Plenty of CO2 bubbles rush to the top of the glass. 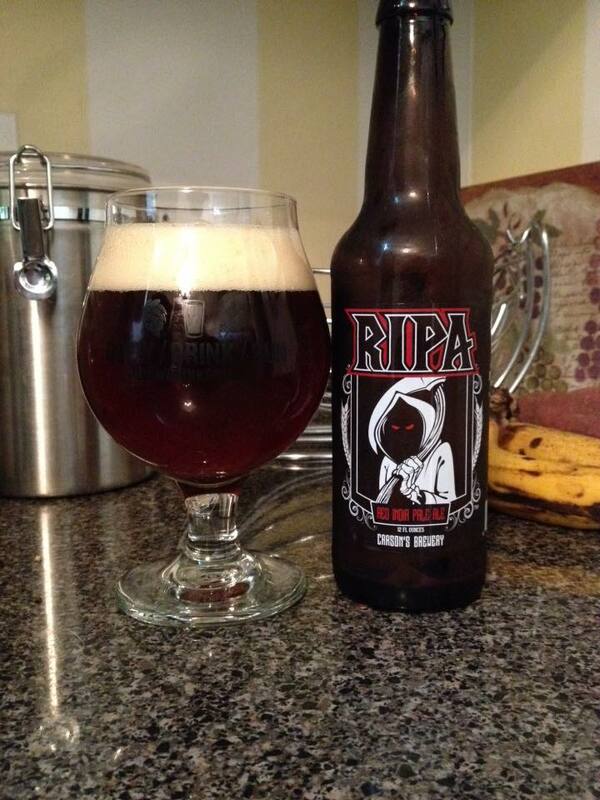 The aroma is somewhat typical for this kind of Session IPA, but that doesn’t mean it isn’t a great smelling beer. Notes of grass are complimented by some sweet lemon and mild tropical fruit notes. 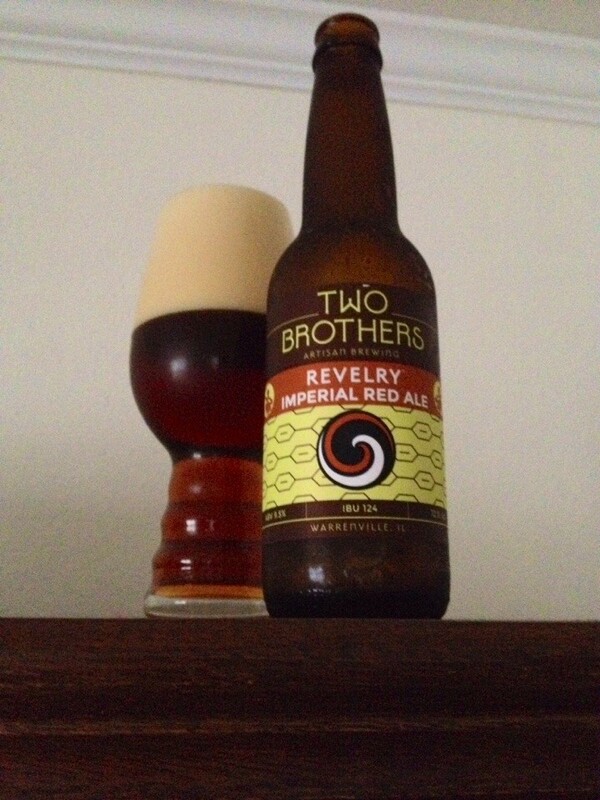 The lemon aroma is more like Lemonheads candy than tart fruit, and I like it quite a bit. 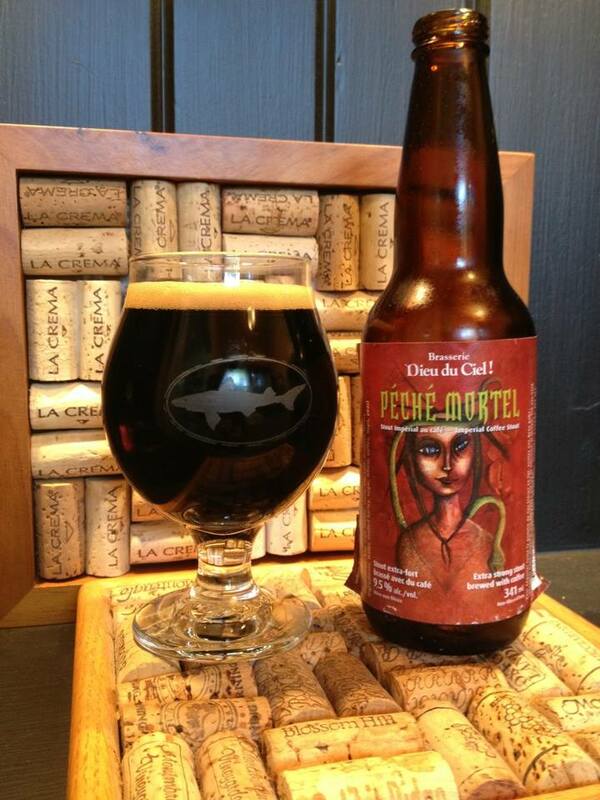 The flavor is well balanced and starts with a nice mix of sweeter caramel malt and more dry cracker. The hops certainly provide a punch of bitterness even at a relatively low 40 IBU’s. Herbal and grassy hop flavor is highlighted by a little pine and citrus on the taste buds. 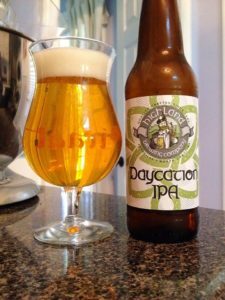 A flavorful and refreshing IPA that comes in under 5% is always welcome as the weather gets warmer! I was provided a bottle for review, but a quick visit to the Highland Brewing website tells me this is also available in cans. Yes, please!